Molly Oberstar is a choreographer and style coach with a background of knowledge gained from studying under Olympic choreographers including David Wilson, Sebastien Britten, Sandra Bezic and Tom Dickson. Molly began teaching following a 16-year skating career as a five-time US National competitor and member of Team USA. She currently serves on the US Figure Skating Athlete Advisory Committee as Ladies Vice Chair. Molly graduated from the University of Minnesota’s College of Design in 2012 with a B.S. in Merchandising. 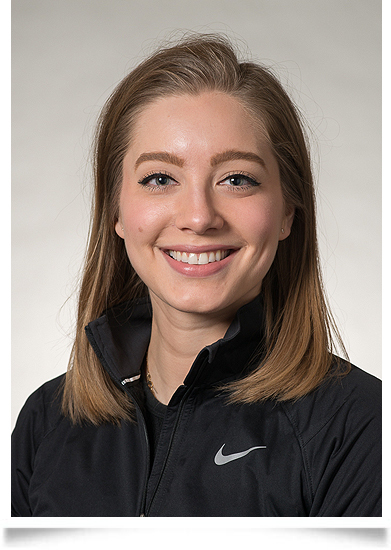 ©2019 St. Paul Figure Skating Club / SportsEngine. All Rights Reserved.